African School for Excellence is a network of affordable and world-class schools in South African townships. At ASE, we believe that talent is universal – you don’t need to draw students from miles away or use challenging entry exams to identify students who are ready to learn and capable of competing with the world’s best and brightest. Unfortunately, opportunity is not universal – ASE’s scholars come from severely disadvantaged backgrounds relative to their wealthier peers and must overcome a wide array of challenges, ranging from unstable family lives and wealth inequality to pervasive racial and cultural prejudices. Because of their evident challenges, a common societal response is to circumscribe the opportunities available to low-income students and to perpetuate a culture of low expectations. ASE prefers to recognize our scholars’ challenges and encourage them to overcome them. 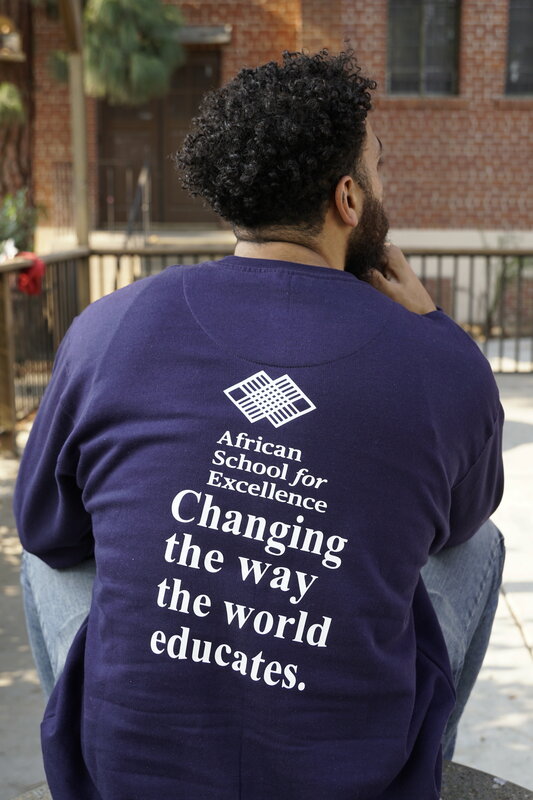 Since 2013, ASE scholars have earned the highest exam scores in South Africa and continue to reimagine what it means to change the world through education. 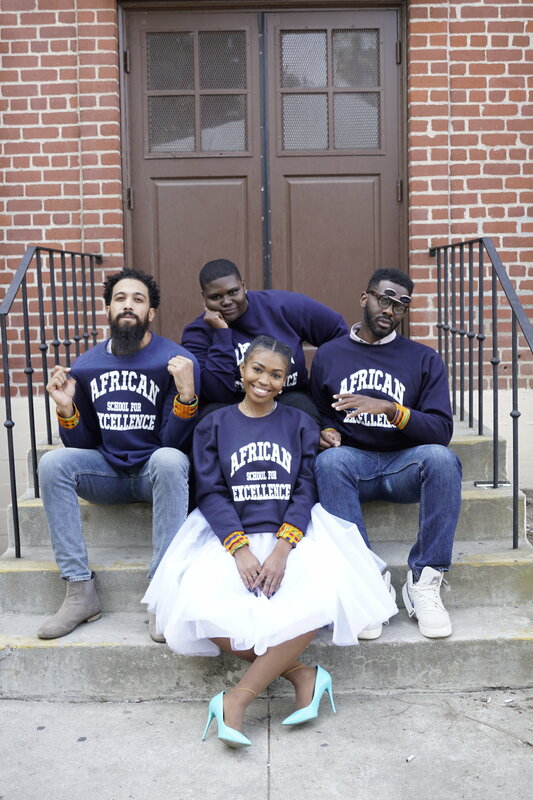 Designed by scholars, each sweater purchase covers the cost of a scholar's school uniform. 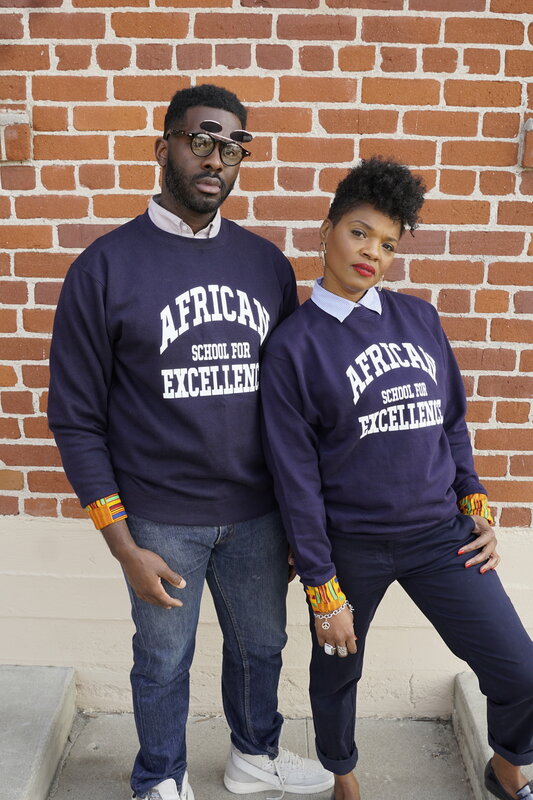 Wear your sweater with pride and share the message of African Excellence with the world.